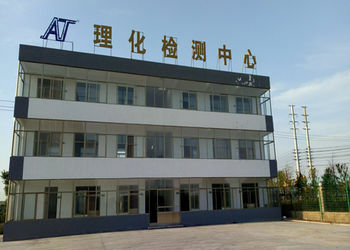 Wuxi Orient Anti-wear Co., Ltd.
Mills,SAG Mills,AG Mills,Crusher Wear Parts and Grinding Media. plates, which are self-fastened and strengthened to withstand impact from mill balls. equipments. It is the only recommended liner product in the latest standard of the electric-power industry in China. We specially design the material for ball mill liners in mines, coal-fired power plants and cement plants, etc..
armored plates and hammers of crushers and excavator bucket teeth. The Pearlitic Chromium-Molybdenum Alloy Steel Liners are widely used in AG Mill,SAG Mill and Ball Mills. Impact resistant Value: Ak≥60J (60×10×10mm) in normal ambient temperature. of low Chrome alloy steel liners. Meanwhile, we can produce high Chrome castings as per AS2027, ASTM A532 and BS4844. We produced Cr26 Mill Liners for Coal Mills for Chinese Power Plant. The hardness of Ni-hard cast iron series is more than HRC56. ASTM A 532 2-A,B,C,D,E, ASTM A 532 3-A, G-X 260 NiCr42, G-X 330 NiCr42, G-X 300 CrNiSi952. 6. We produced Cement Mill Liners for Conch Cement Group, the largest Chinese cement maker. gyratory crushers, hammers for hammer crushers and concaves and mantles for cone crushers. iron or Cr-Mo Alloy Steel. In addition to our patented Boltless Mill Liners, we can produce wear castings as per the request of customers. For any questions or inquiries, please let us know. You're welcome to visit our foundries. 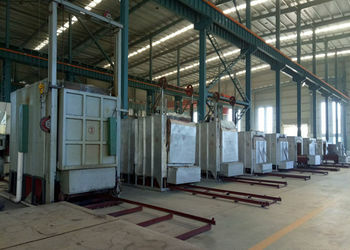 We sincerely hope to provide you good castings and services with our wear expertise. In 1992, we founded Xuzhou Wear-resistant Research Institute to develop and promote boltless mill lining technology in China; So far, most of Chinese coal-fired power plants have completely accepted boltless mill liner concept. We are aimed at researching and developing a variety of wear and heat resistant castings. 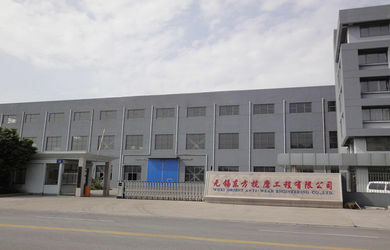 In 1999, we set up Wuxi Orient Anti-wear Engineering Co., Ltd. as our manufacture base with annual capacity of 5000mt wear castings. In Dec 2000,we acquired Canadian Intellectual Property,and we are still applying to the USA,Europe and Australia,we also achieved five domestic patents. 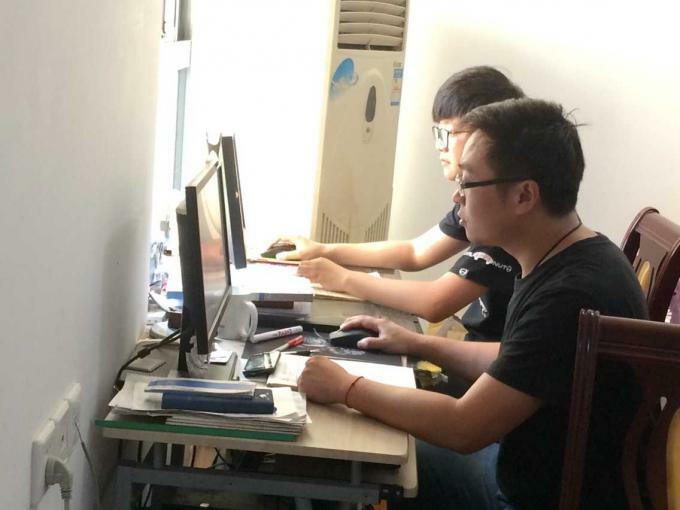 In 2004,we gained ISO 9001:2000 quality management system certificate. In 2005,we cooperated with Foster Wheeler Power Group in the USA,it was really a landmark to open the overseas market. In 2006,we collaborated with Magotteaux Alloyed Material Co.,Ltd in Belgium,and it became our significant partner. 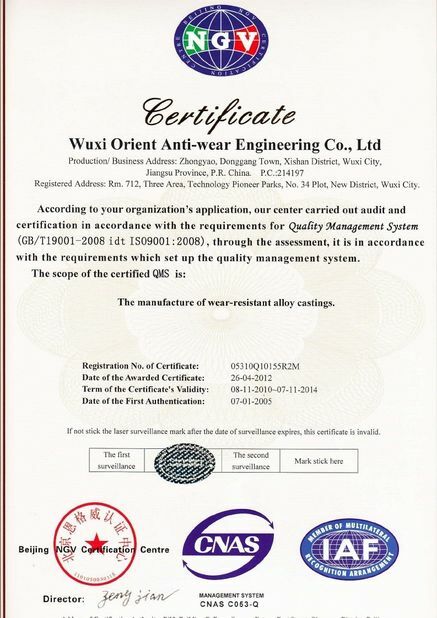 In2013,we set up Wuxi Orient Anti-wear Co.,Ltd,as our sales company,help expand the overseas market. 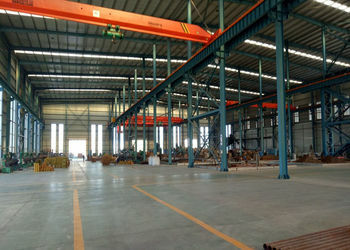 In recent years,we still keep developing new clients,such as ACE HOLDING CO.,LTD in Spain,Tega Industries Ltd in India,Metso in Finland,KUK DONG PLANT CO.,LTD. Our qualified castings has winnded our clients' deep trust.And we will keep moving on!!! 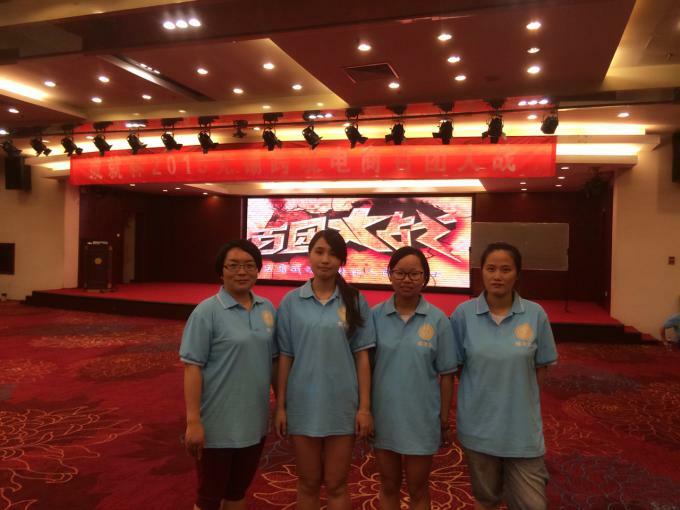 We have efficient and friendly team, composed of skilled engineers and technicians,experienced manufacturing and marketing specialists.